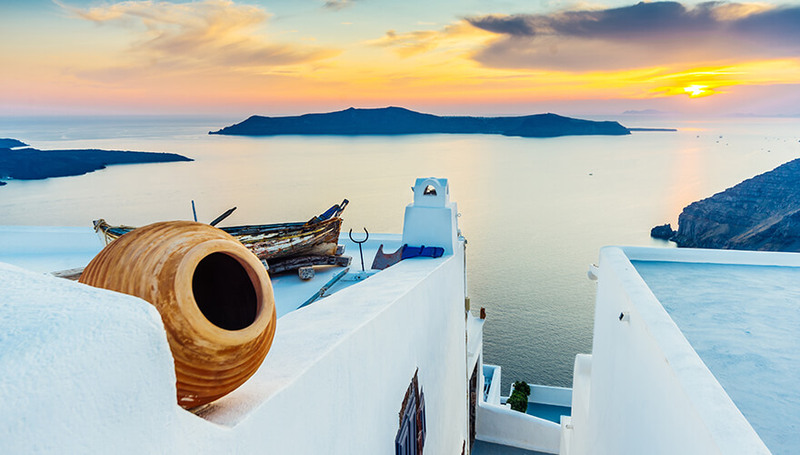 A spectacular heaven for countless artists seeking for inspiration! 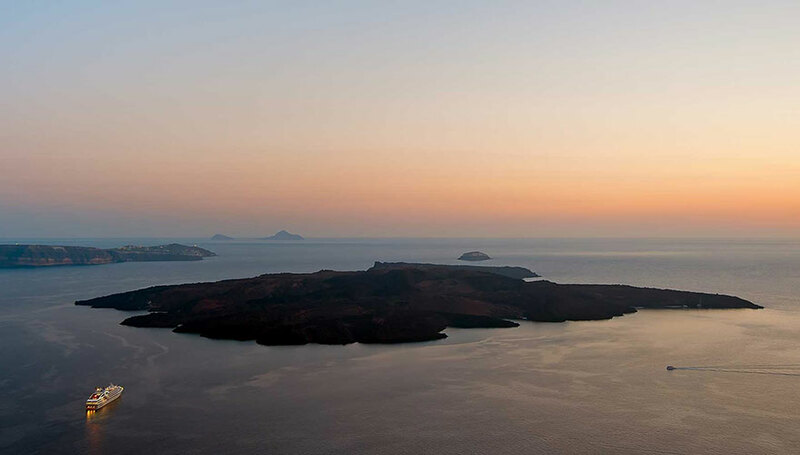 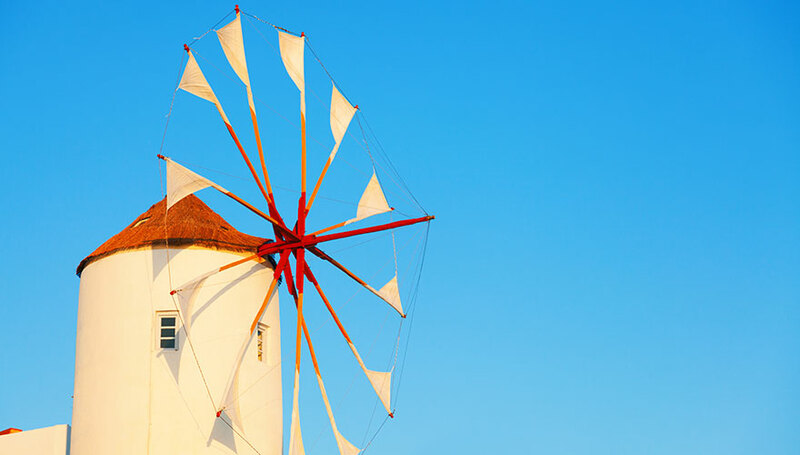 The most famous island in Cyclades, will capture you with its beauty and stunning Caldera views. 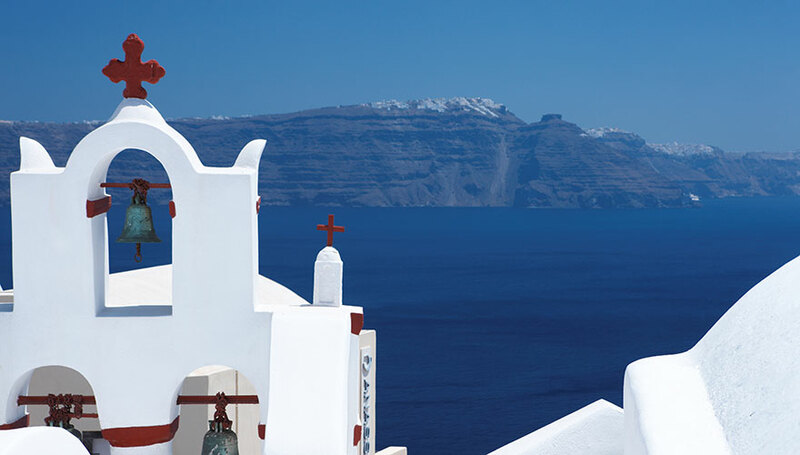 Many reasons made this island with more than 4.500 years of cultural history famous worldwide. 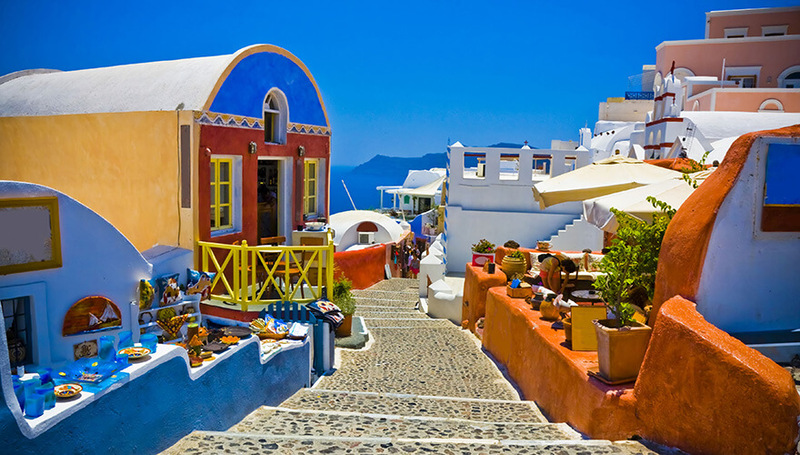 It is the southernmost island in the complex of Cyclades in the Aegean Sea. 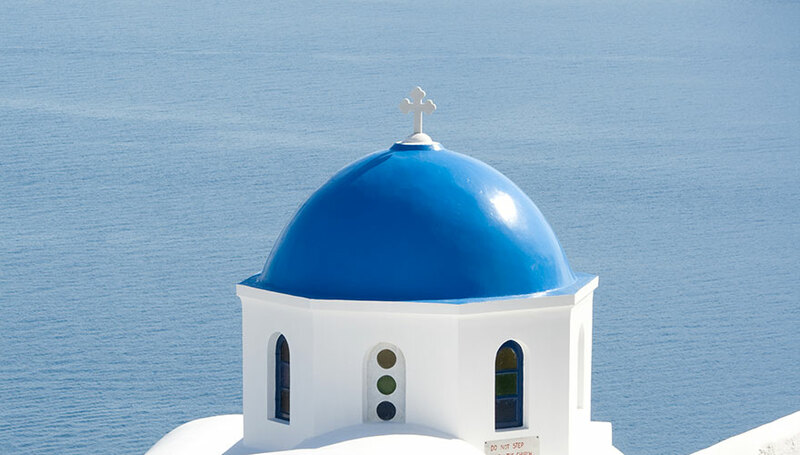 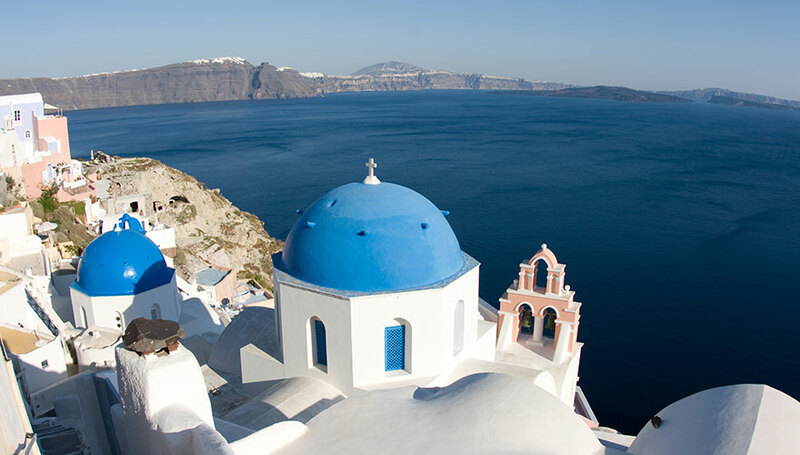 Santorini’s name is referred to the old cathedral of ‘’Santa Irene’’ in the village of Perissa. 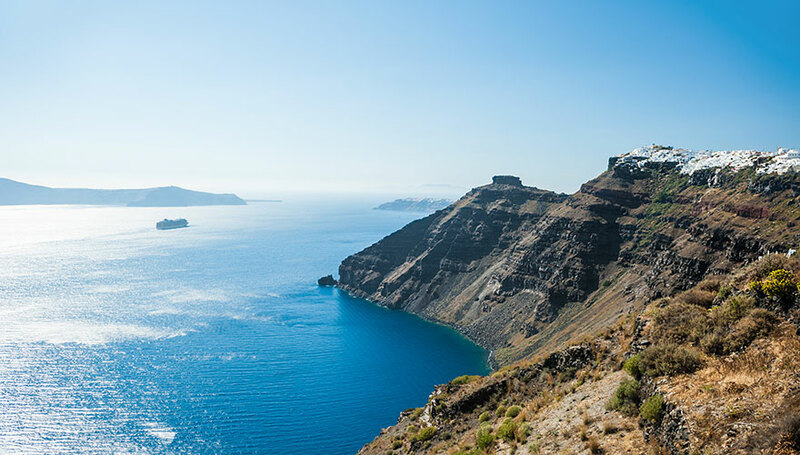 While most people still use the name Santorini, in the nineteenth century “Thera” was selected as the official name of the island. 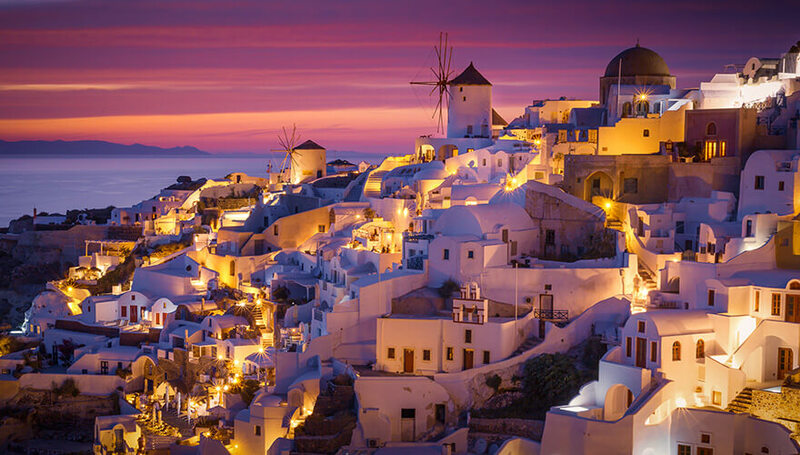 Pictures of Santorini have been used many times for the global promotion of Greece as a tourist destination. 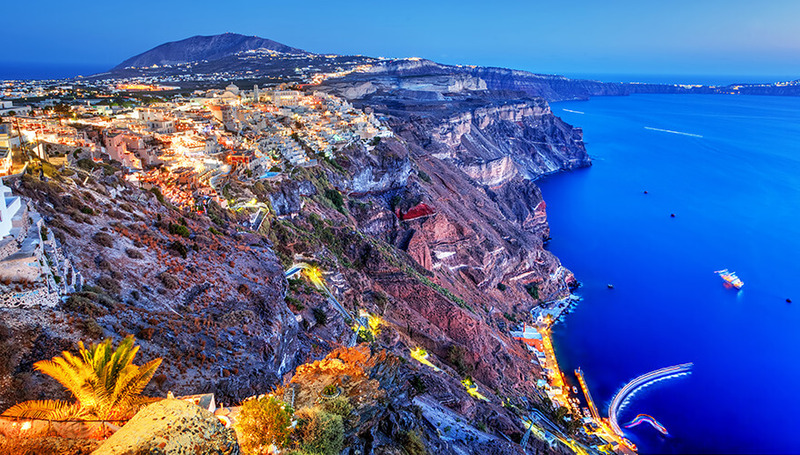 The unique view from caldera, is considered to be one of the most fascinating views globally. 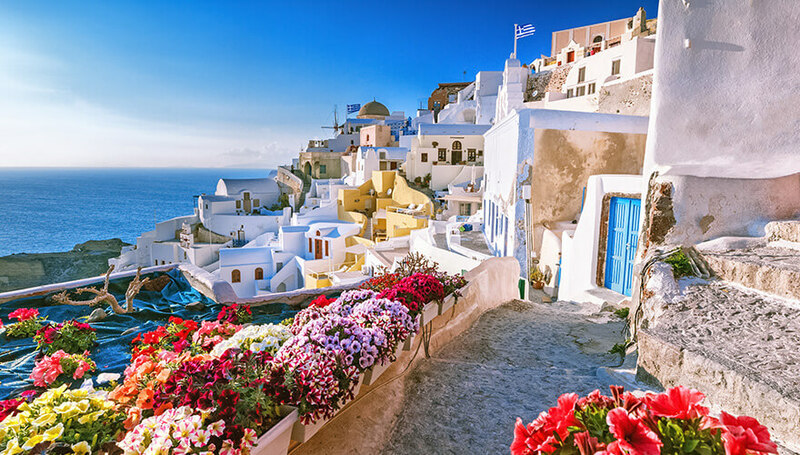 The inspiring beauty and the romantic vibes of the island are the most important reasons for being ranked as one of the top islands in Europe and a must see destination in the world. 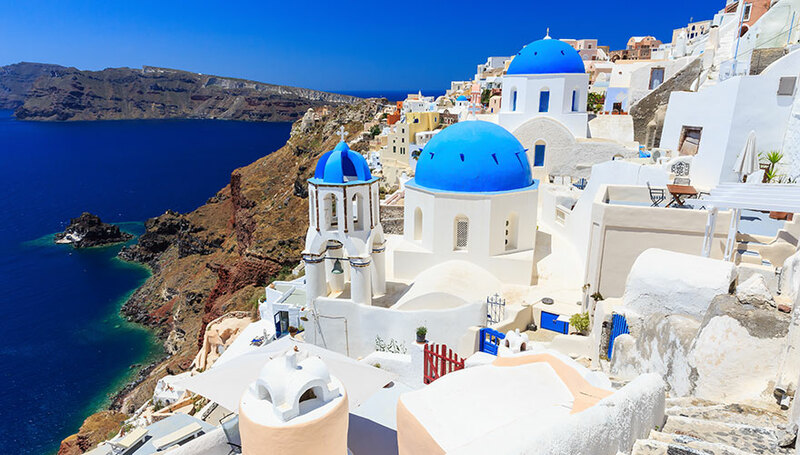 There is one holding theory, connecting the island to the mythical Atlantis. 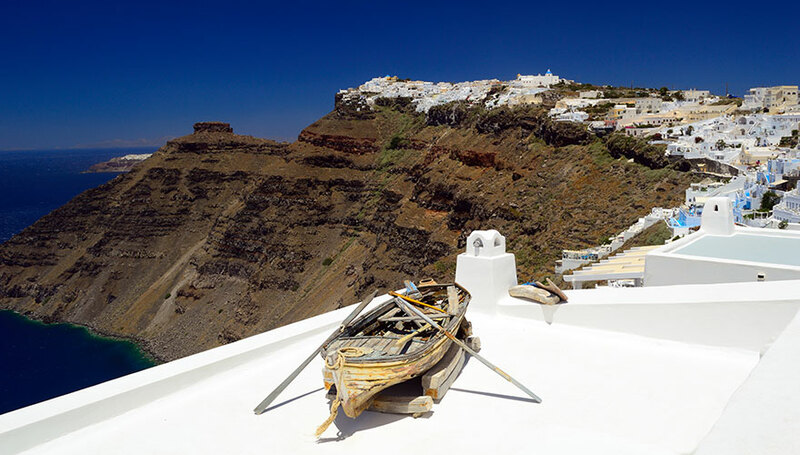 Santorini is, indeed, an island of mystery, as the volcano has affected not only the morphology but also the everyday life of the people on the island as well. 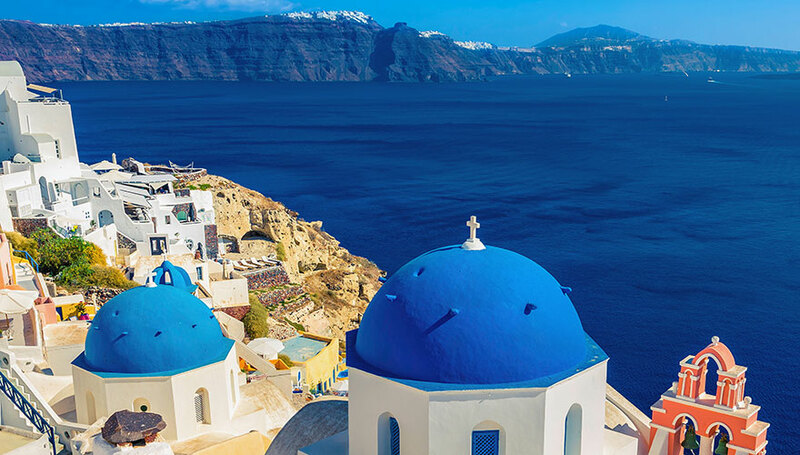 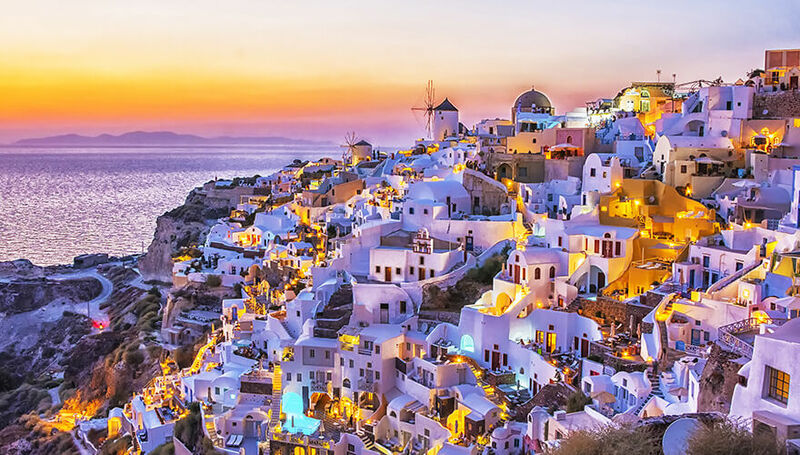 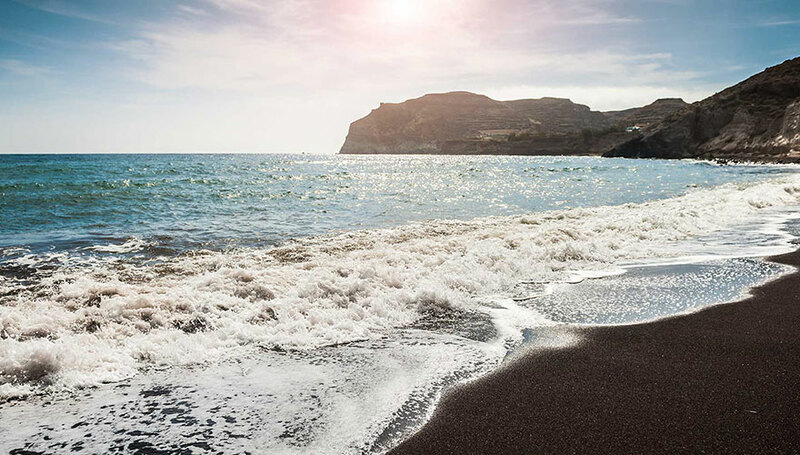 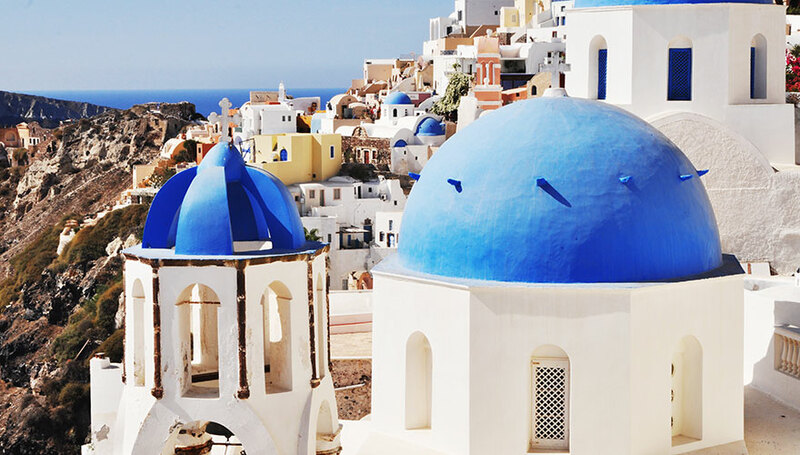 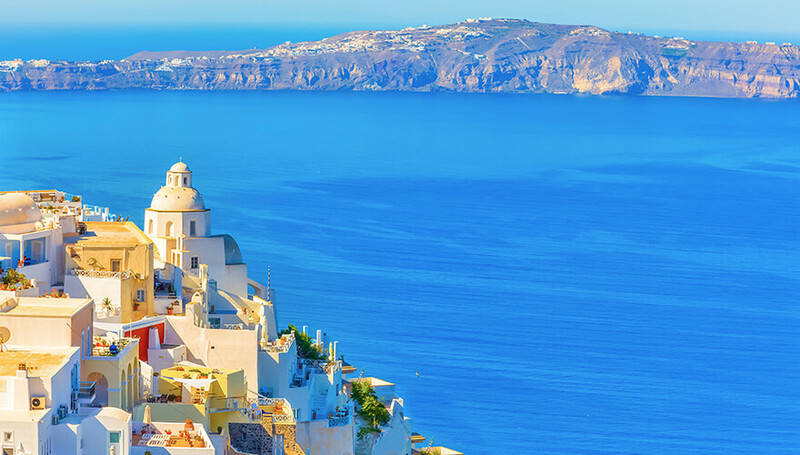 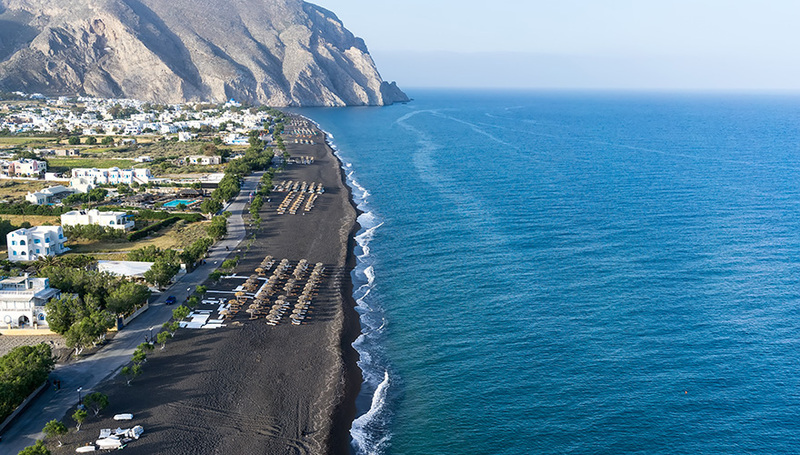 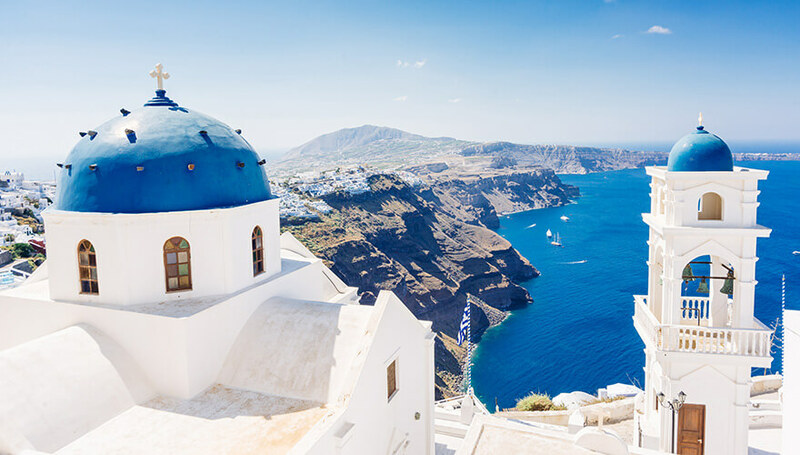 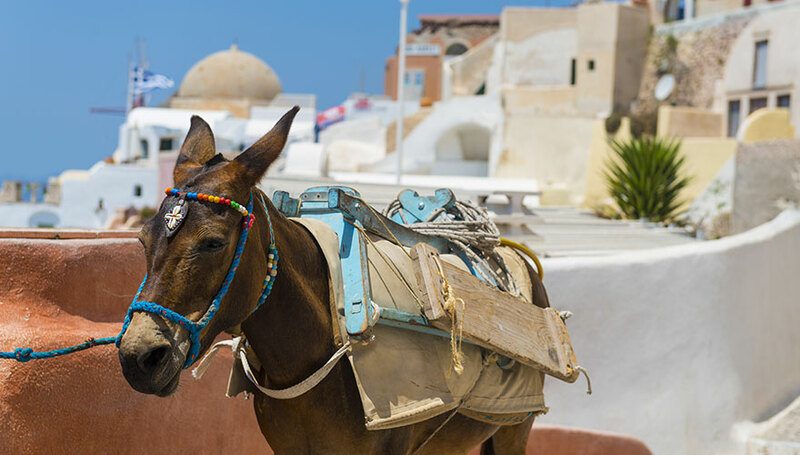 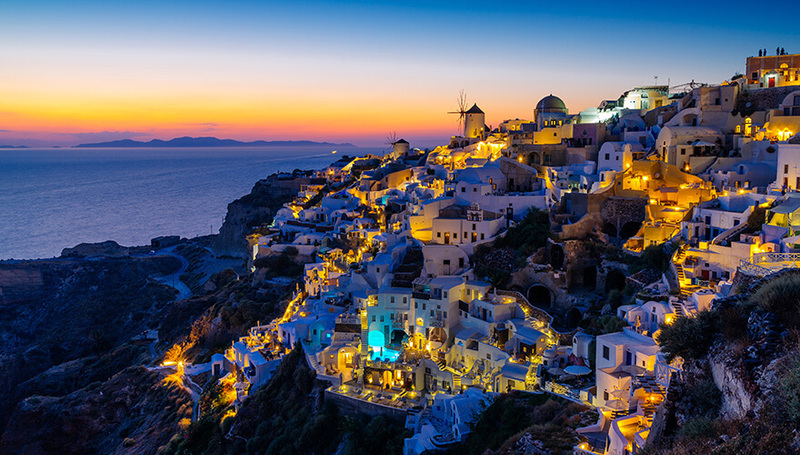 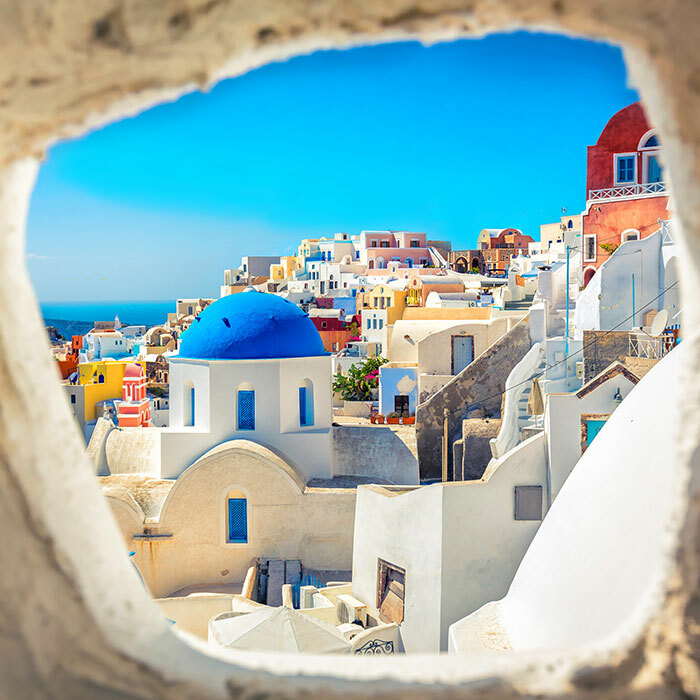 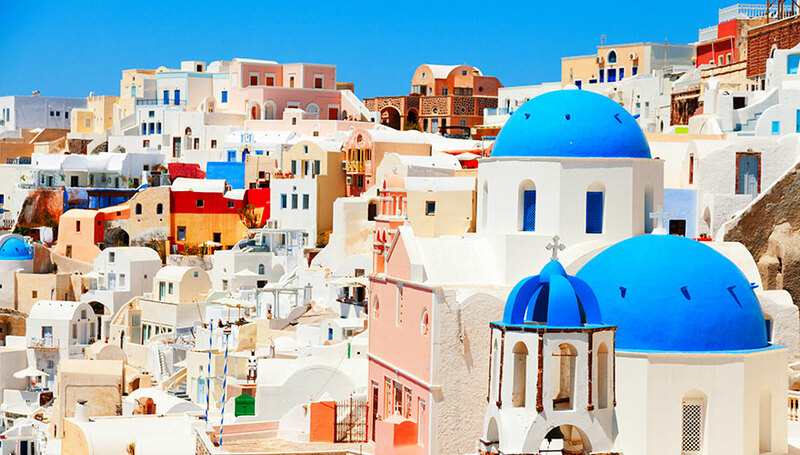 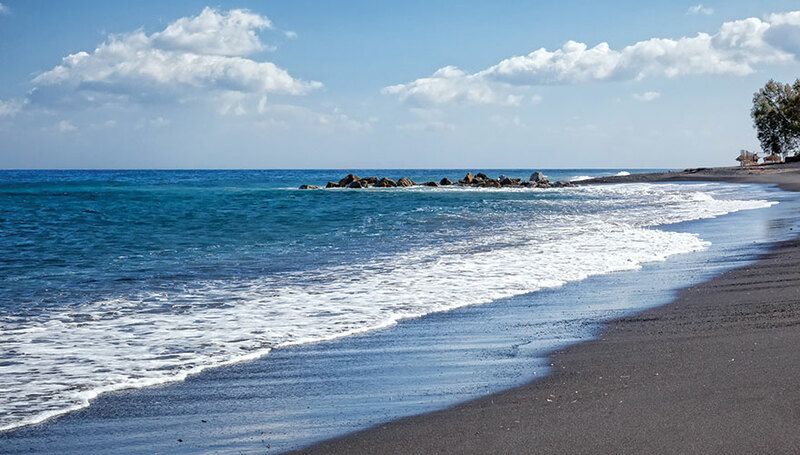 Multicolored beaches, gorgeous scenery, ancient villages, traditional greek white houses built on colorful cliffs, excellent restaurants, some of the world’s best wine and a volcano will make that trip the finest experience simply tough to forget. 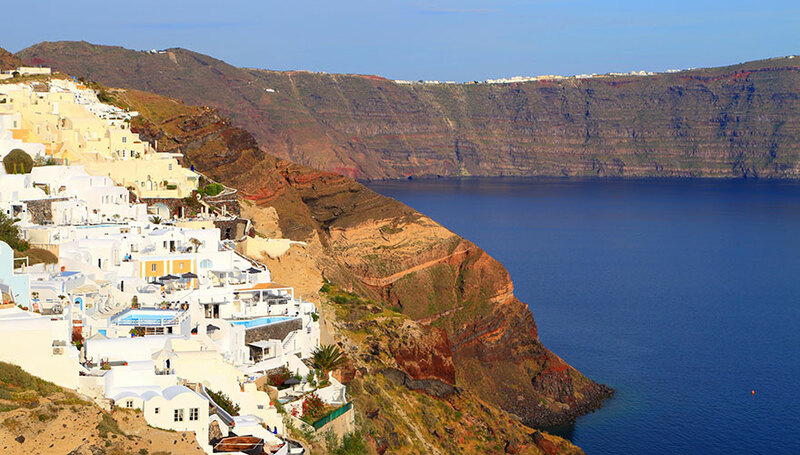 Our high-speed catamaran will make that experience to Santorini even more pleasant. 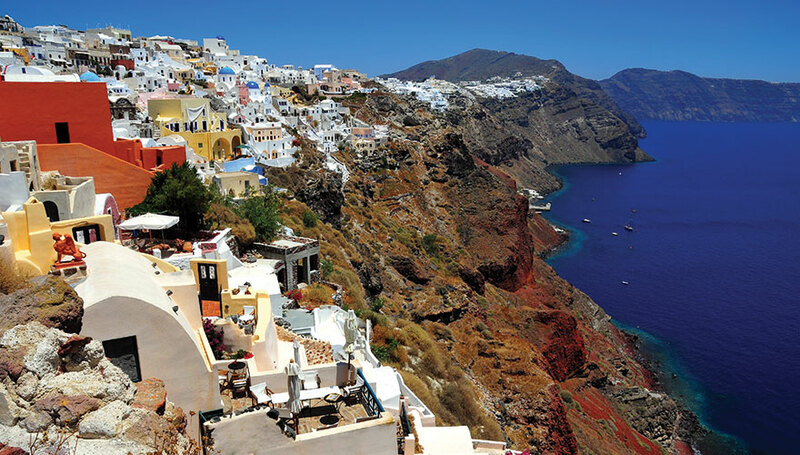 Travel with over 40 knots, sit in our Club Class deck and enjoy your 1 hour and 45 minutes itinerary to Santorini. 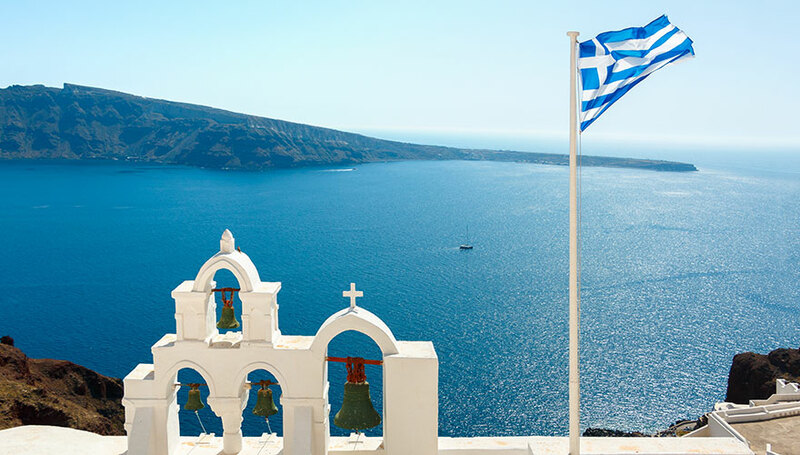 Don’t miss the opportunity to visit our 2 open decks on Champion vessels where you can enjoy the beauty of the Aegean Sea.